Found 6 file extension associations related to Microsoft OneNote for Mac and 6 file formats developed specifically for use with Microsoft OneNote for Mac. Harness the immense potential of your thoughts and discoveries with OneNote, your very own digital notebook. With OneNote, you can capture that flash of genius, that moment of inspiration, or that list of errands that’s too important to forget. Whether you’re at home, in the office or on the go, your notes travel with you. And you can share your notes and collaborate with others, across multiple devices! All you need is a free Microsoft Account to get started. Capture rich notes for classwork, meetings, or research. Keep track of your shopping list and mark items off wherever you are. Create an itinerary and keep track of your travel plans for your next big vacation. Take pictures of receipts and bills to remove some of the paper clutter. Collaborate and share ideas with your team. Research items and prices to make the best purchasing decision. 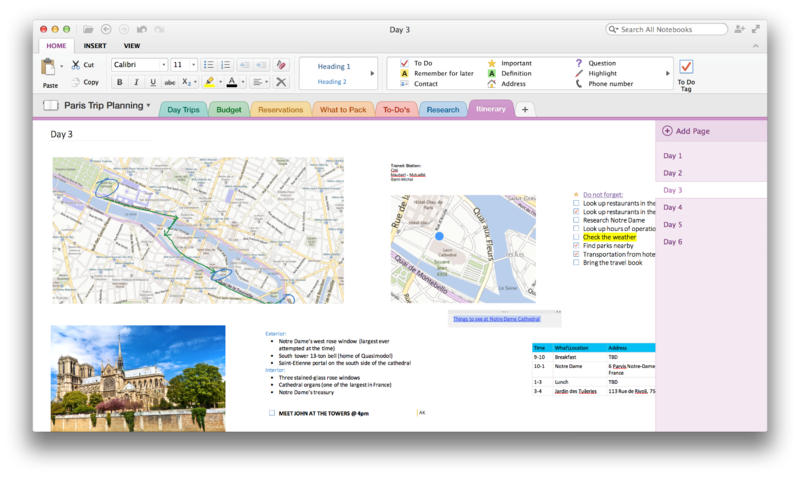 Keep and edit all of your notes – whether taken from OneNote on Mac, tablet, phone, or browser. If you need more information please contact the developers of Microsoft OneNote for Mac (Microsoft Corporation), or check out their product website.